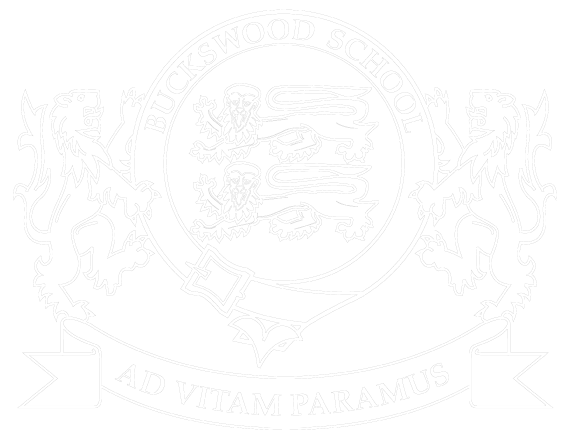 Buckswood School is set on a beautiful 40 acre country estate on the South Coast of England. The main house has parts that date back to the 15th Century, with oak panelled rooms, boasting ornate fireplaces, suits of armour, grandfather clocks and trinkets collected from our global travels. Oozing a bit of ‘Harry Potter’ charm the campus has an eclectic mix of buildings, with an old fashioned English telephone box, school vineyard and orchard, stables and numerous sports pitches and surfaces. 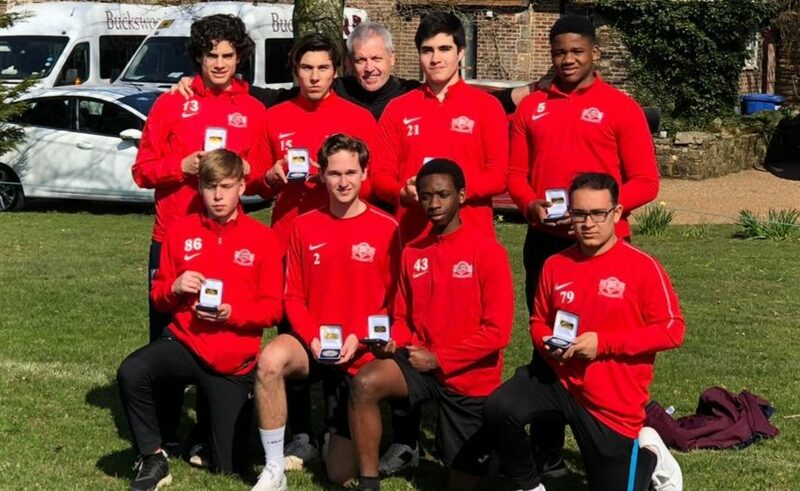 Buckswood scholars hail from 48 nations around the world and the student population is made up of 225 international and 200 UK students. The school has been recognised for its warm, family like atmosphere and really has to be seen to be believed! The school has accommodation for 225 people, 56 classrooms, large sports hall, Astroturf pitches, all weather sports surfaces and a leisure swimming pool to name a few of our facilities (see the interactive campus map). The Buckswood Transport department has three 56 seater coaches and three 16 seater minibuses all available for private hire. The site can be hired as a training venue, activity centre, sports facility and our users include Hastings Conquerors American Football Club and Girl Guides UK. We have welcomed many film crews and journalists to the school as either a location or feature, including Hat Trick Productions (UK), Manato TV (Iran) and I Love English Magazine (France). Our School staff have many years of experience across a wide range of subject matter and have worked around the world and are available for interview. Past interviews have been featured on Sky TV, BBC Radio and media organisations covering our educational group activities in Georgia, Swaziland and Nigeria. For more information about working with Buckswood School please get in touch with our PR department on 01424 813 813 or send us an enquiry using the form below.